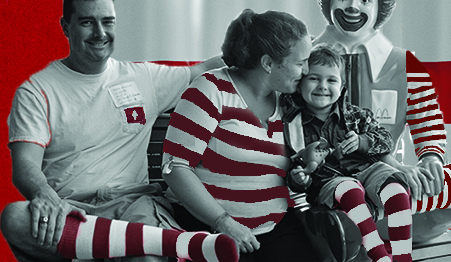 The RMHC donation boxes located in participating McDonald’s restaurants are our system’s largest ongoing fundraisers. It’s from people like you filling the donation boxes with quarters, dimes and nickels. 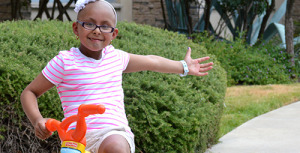 Last year alone, more than $50 million was collected worldwide and over $100,000 was collected in Central Texas alone. If every McDonald’s customer dropped in a penny into an RMHC donation box every time they visited, more than $250 million could be raised to support RMHC children and families around the world. A full donation box could let a family stay together at a Ronald McDonald House for up to one night while their child receives care at a nearby hospital.